Nothing matches the look and feel of stone structures in and around your home. Yet most people are intimidated by the very thought of masonry, despite the obvious rewards. 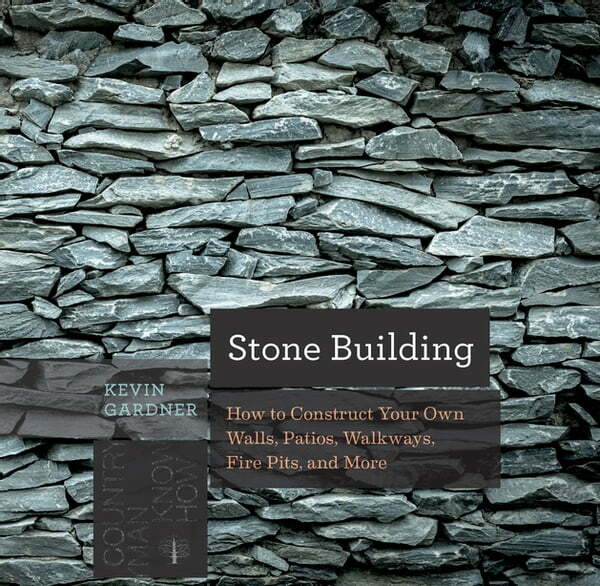 In Stone Building, Kevin Gardner distills his decades of experience building and maintaining iconic New England–style stone walls into this concise, informative guide. Gardner offers step-by-step instructions for building everything from flagstone walkways to classic patios and ornate fire pits. He also offers time-tested tips to help care for your stone, as well as repair and restoration advice for existing structures.